Are you also a fan of skins at Minecraft PE? 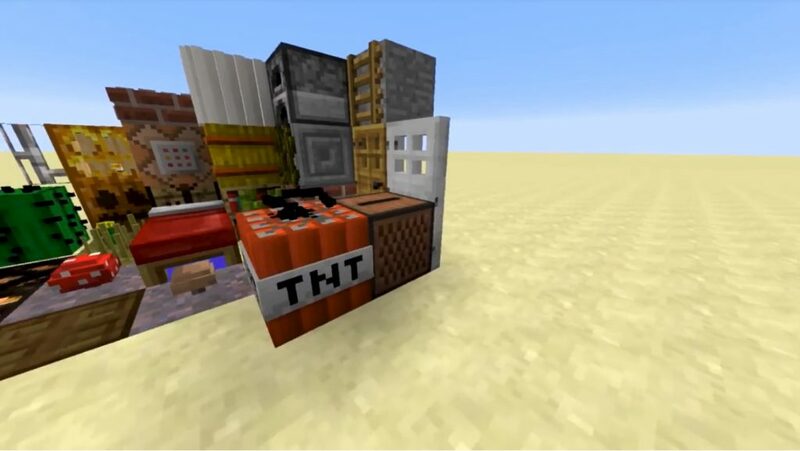 – We are glad to present you one more 3D Models Texture Pack for MCPE. 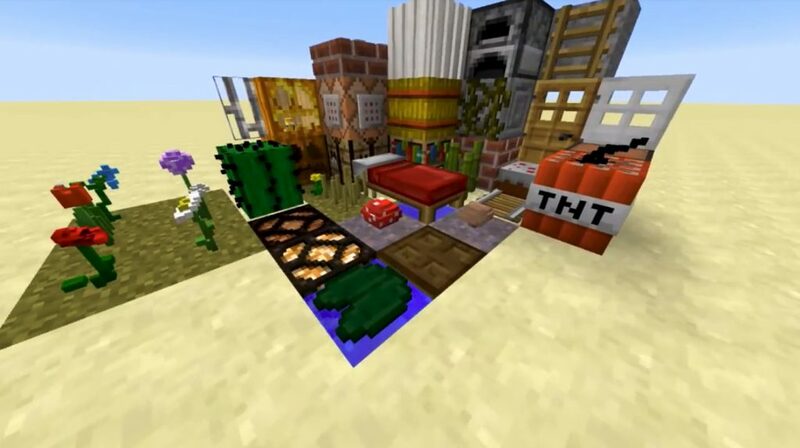 3D Models Texture Pack add to the game several excellent three-dimensional skins! You can change your shell again. You are also tired of always looking the same? 3D Models will save you! However, this package does not work in multiplayer mode, but in principle it’s not so scary. 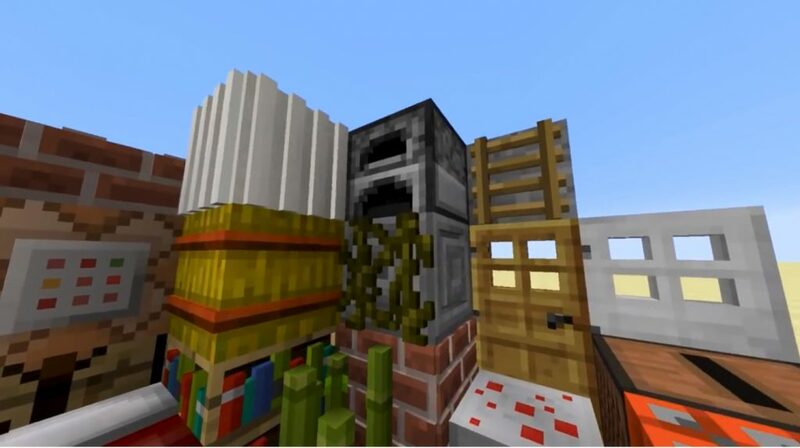 In general, if you want to diversify your gameplay in Minecraft Pocket Edition, this addition will definitely please you! If after installing this package, you do not see the skins, then just restart the game!